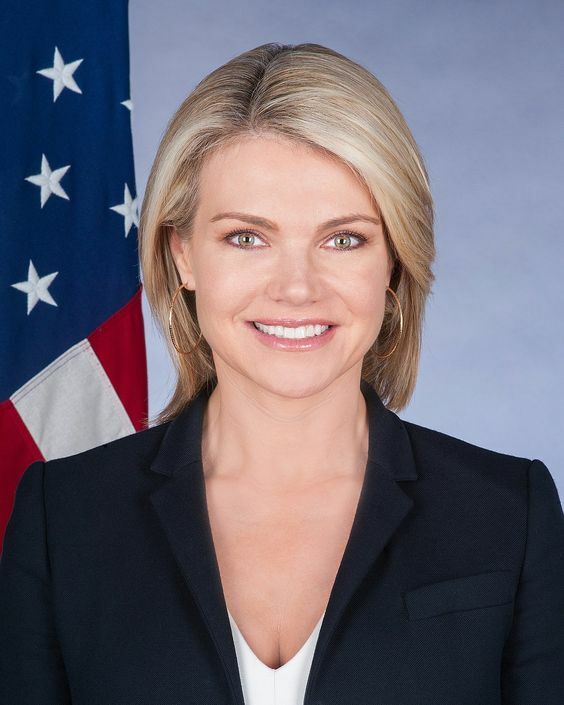 Donald Trump has decided to name the state department spokeswoman Heather Nauert as the ambassador to the United Nations, a source familiar with his decision told Reuters. Trump will send a tweet on Friday morning about choosing Nauert to replace the outgoing UN ambassador, Nikki Haley, who announced her resignation in October, Fox News reported, citing multiple sources. Requests for comment to the state department and the White House were not immediately returned. It was reported in November that Nauert had been offered the job, but it was not clear at the time whether she had accepted. She met with Trump at the end of October, fueling speculation that she had emerged as the president’s top choice for the role. The president has reportedly sought out someone who will demonstrate loyalty. Officials at the White House at times viewed Haley with skepticism, in part over her willingness to publicly disagree with the president. Haley took a particularly forceful posture against Russia, assailing the Kremlin at UN security council meetings over its aggression in Ukraine and support for Bashar al-Assad in Syria, even as Trump remained reluctant to criticize Vladimir Putin. Nauert has kept close ties to the West Wing and is seen by the president as more inclined to defend him on the job. 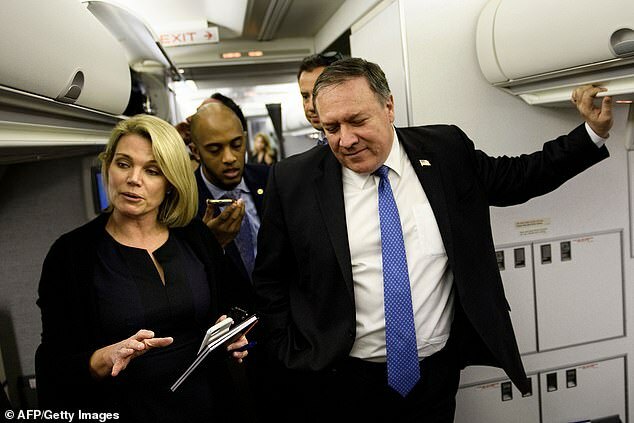 Trump had a fractious relationship with Nauert’s first boss, the former secretary of state Rex Tillerson, but continued to hold a favorable view of the state department’s top spokeswoman. Nauert will probably be pressed on her qualifications by Senate Democrats and could face a contentious confirmation hearing, but needs only a simple majority vote to be elevated to the role. she is a Fox graduated and knows a bunch of stuff! Is this an act or is your are no brain are no thee good? Hate to tell ya'll, but good looks don't necessarily mean that she will be a good choice. I hope she will be, but she doesn't have experience in this kind of work. This is not a beauty contest, lol. Having said that, I wish her the best. I feel sorry for her. It's the job from hell. Haha, agree. Not draining the swamp when you hire the likes of John Bolton.